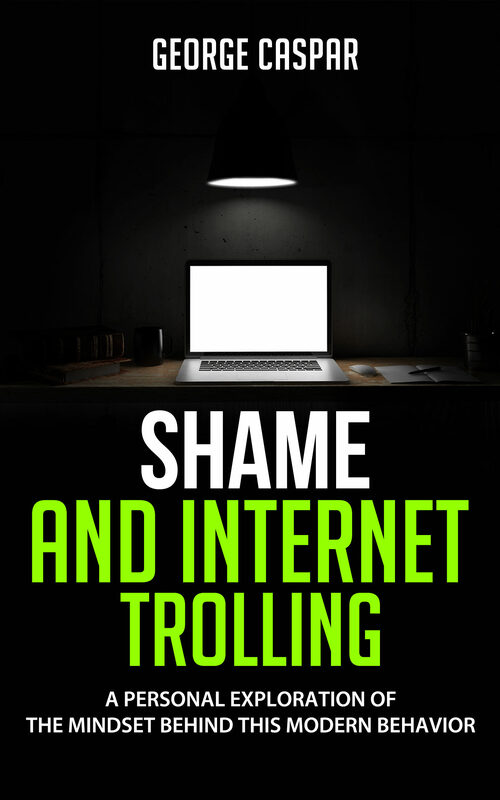 "Shame and Internet Trolling" is about my life journey through shame and how it led to me becoming an internet troll. The book is divided into three parts. In part one I discuss my life history up until I began trolling as it relates to my experience of shame. In part two I discuss my experience trolling, how it felt and the methods I employed. In part three I discuss the series of experiences that brought me out of shame and internet trolling.